Come see the planets, stars, and galaxies. Open to the general public free of charge on these Friday Nights. The observatory opened in 1972 and named in honor of Rio Hondo College chemistry professor Gordon D. Crowell in 1978. Funds for its construction was partly provided by the National Science Foundation. 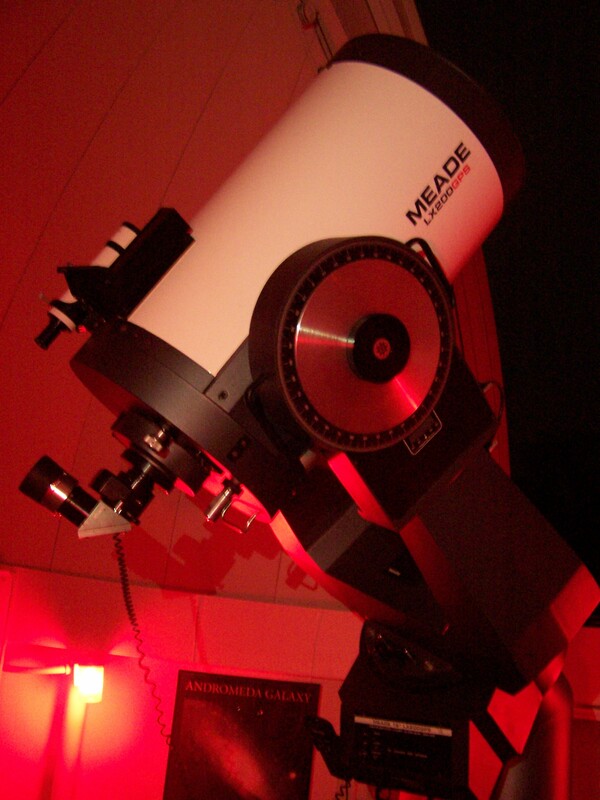 Our current telescope is a Meade LX200GPS, 16-inch Schmidt-Cassegrain telescope. 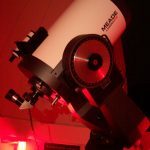 One of the largest telescopes open to the public on a regular basis, free of charge. The event is contingent upon clear weather. Clouds or rain are cause for cancellation. Arrive 15 to 20 minutes before the scheduled start time. 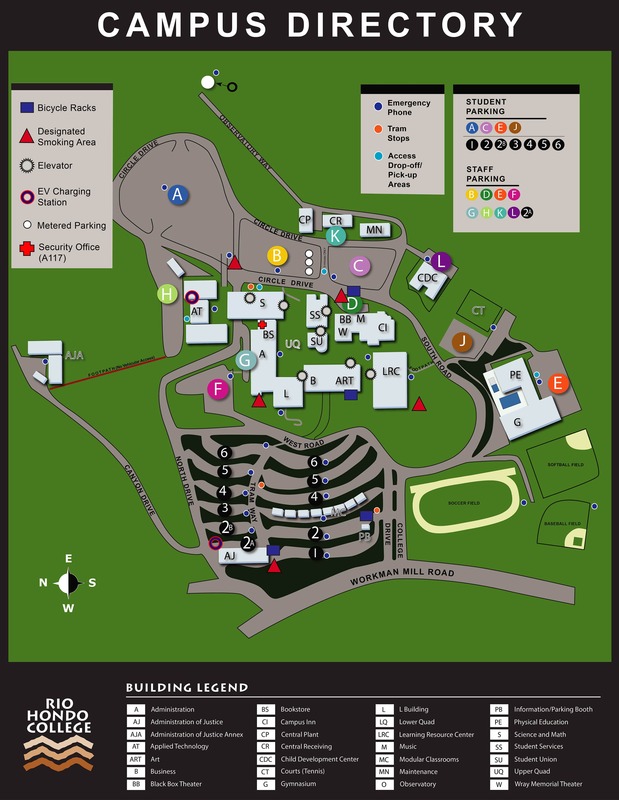 Park in Lot C, and meet at the gate in front of the Child Development Center. Please wait at the gate; we will walk up as a group at the appointed time. A parking permit is not needed on observatory nights. Guests arriving after the start time are free to walk up on their own. The walk up the observatory road is a ½ mile hike uphill on a paved road with a moderate to steep incline. Comfortable shoes, and a relaxed walking pace are strongly encouraged. There are no restroom facilities, vending machines, or water fountains at the observatory. Visitors are welcome to bring their own beverages and snacks. Please do not litter or feed any of the wildlife. Flashlights are not required; in fact they are discouraged. We try to keep the observatory grounds as dark as possible to allow the eyes to become (and stay) dark-adapted. We also recommend minimal use of cell phones for the same reason. Please, no flash-photography is allowed. The college is a Wildlife Habitat, so there is always a chance of crossing paths with various animals. These animals will generally keep to themselves, but visitors are encouraged to stay alert. No Smoking. The observatory grounds, as well as the road up are smoke-free environments due to the extremely high fire danger. This includes e-cigarettes.